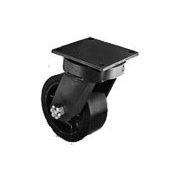 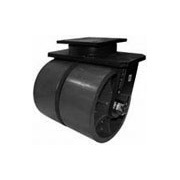 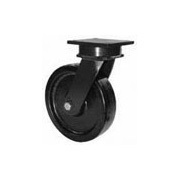 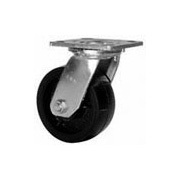 Selections of heavy duty casters for the aerospace and automotive industries are available. 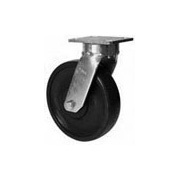 Casters and wheels for food, hotel, medical, and the textile industry are featured by RWM here at Service Caster. 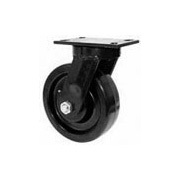 Click Here to Download RWM Caster and Wheel PDF Catalog.